Your shoulder muscles are much more important than most people realize and can easily be improved with just a few simple exercises and workouts. 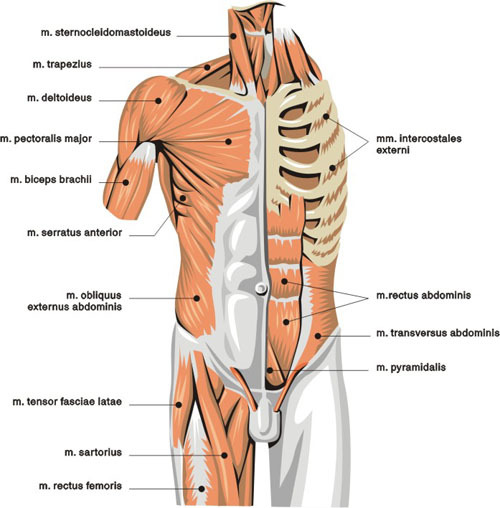 These muscles work to support the neck and the head, keeping them upright and allowing them to turn freely. 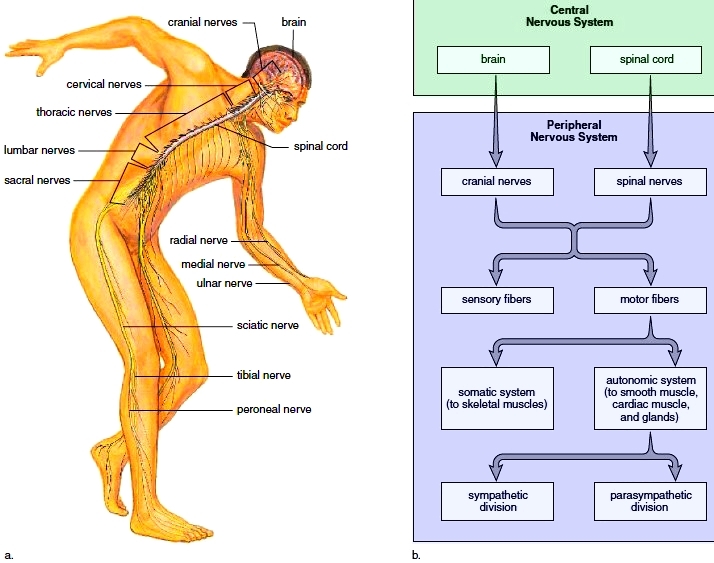 They also work with the back muscles to keep the body supported and aligned properly, and work with the arm muscles to allow for a free range of movement when you reach forward or move your arms in any direction. 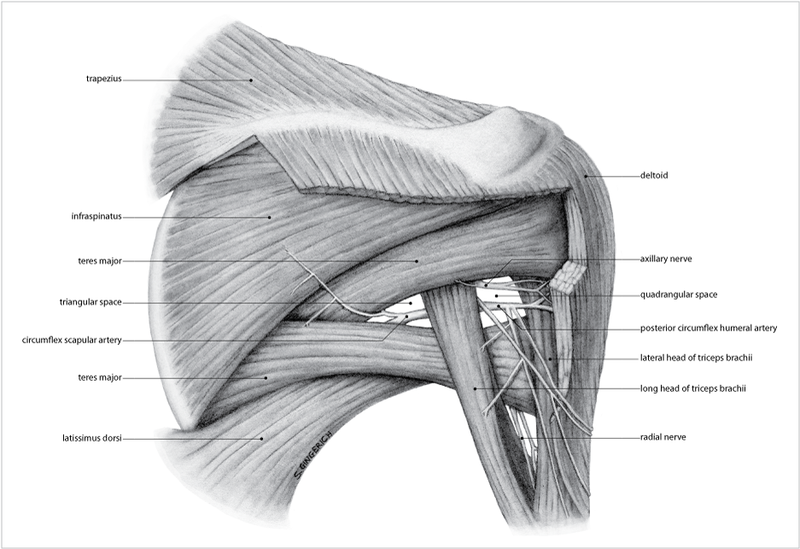 The work of the shoulder muscles becomes obvious when they’re stiff or sore or have been overextended. You may notice that when your shoulders are aching that your neck also hurts, you may have a headache, and your range of motion with your arms is compromised. Certain neck issues can also cause problems such as tinnitus, which is why it’s vital to take care of the shoulder muscles and to keep them strong. To strengthen your shoulder muscles, consider these simple exercises. Shrugging your shoulders may not seem like much of an exercise but this is a good way to loosen those muscles and increase blood flow. Try this for a count of 8, gently lifting your shoulders and upper arms as far as you can, then relaxing them, then repeating the movement. Perform the shrug slowly and concentrate on how the muscles get stretched and then relaxed with each movement. 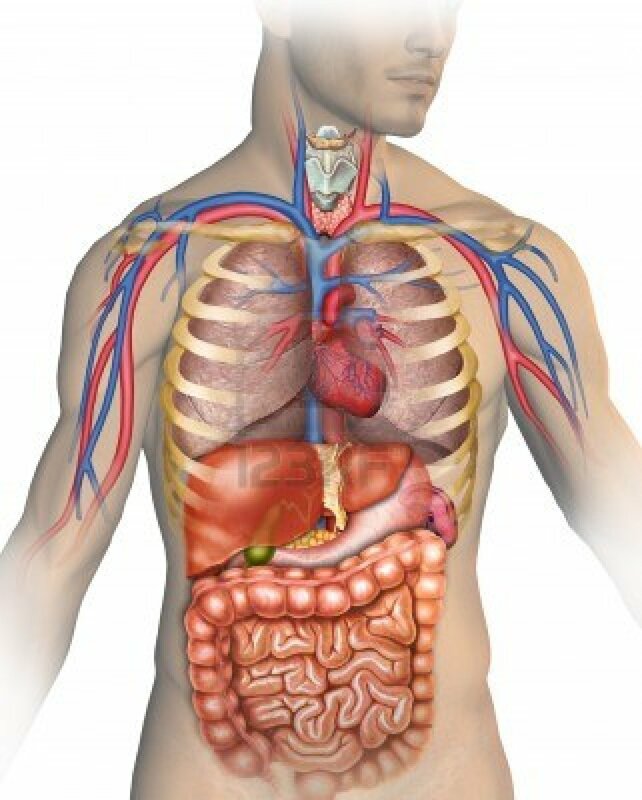 The increase in blood flow will help to keep them strong and supple. Best part about shrug exercises is that you can perform it anytime and anywhere. You can do it while sitting at work or while waiting for a train, and doing it several times a day can have numerous benefits. Shoulder presses are how bodybuilders and fitness enthusiasts increase and improve their shoulder muscles. A shoulder press is performed sitting up straight so that the upper arms and shoulders are used to lift the weight. When starting this type of exercise, be sure you use a light and manageable weight and mind your posture and form. When at the gym and using their equipment, the handles of the press should be at shoulder height and not below them or you could strain your muscles with each lift. Gently lift the bar and hold it just high enough so that you don’t lock your elbows and then lower slowly, and repeat eight times. You can also perform a shoulder press with free weights. Sit on a bench either upright or inclined no more than a 45-degree angle. Hold the weights in each hand outside the shoulders and at shoulder height, again using something manageable and not too challenging, and gently lift them up and to the center of your body as if they’re going to touch. Slowly lower them back down and repeat for a count of eight. Butterflies are also good for increasing shoulder strength and improving the muscles of your outer arms and upper back. To perform these exercises correctly, use light hand weights and stand with one foot slightly in front of the other. Bend forward to a 45-degree angle and keep your back loose and straight, never arched. Start with the weights held in front of you, your elbows bent slightly, and pull your arms out to your sides like a butterfly flapping its wings. Don’t go past your shoulder height. Return to your starting position and repeat. These three easy workouts should help you strengthen and improve shoulder muscles. These are easy and not time consuming shoulder muscle exercises that can alleviate many issues and improve your health on a daily basis.